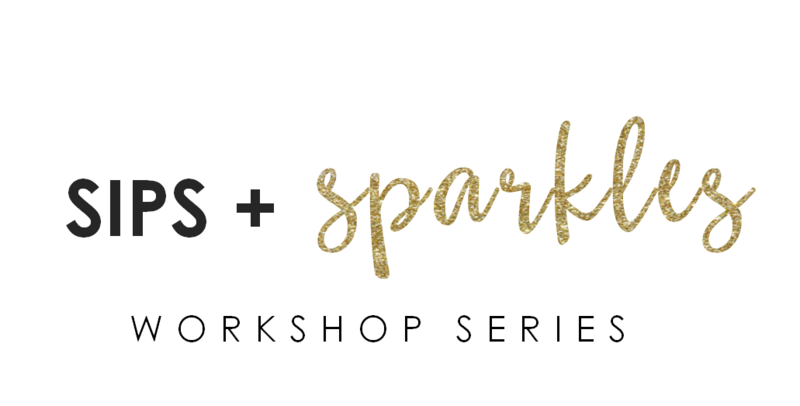 Join us for our new workshop series that let's you spend quality time with your pals, go home with some new accessories AND give back! 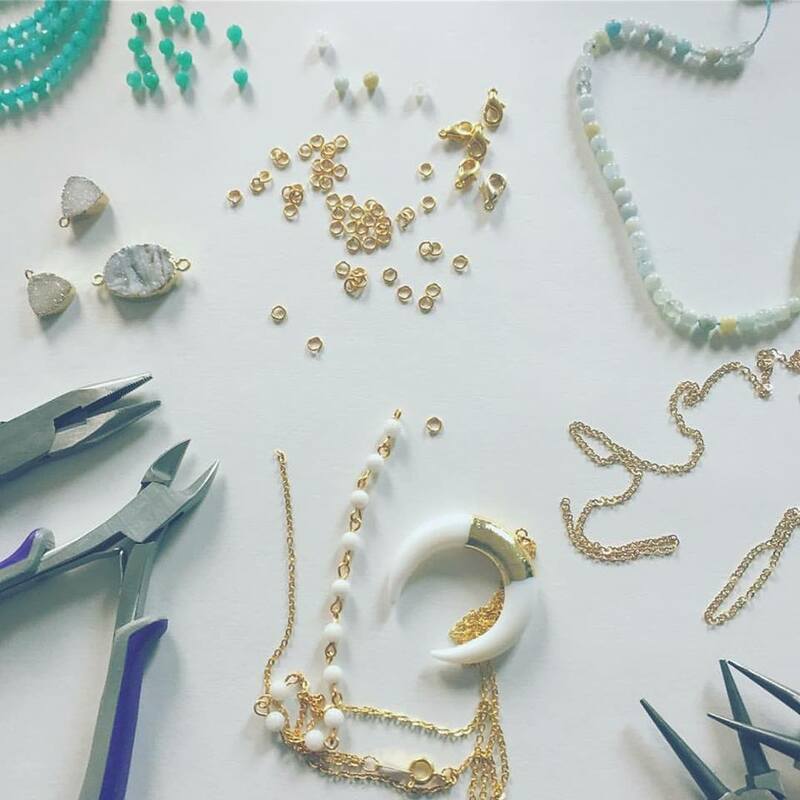 With the Kind Karma SIPS & SPARKLE workshop series, you get to experience firsthand how our pieces are made and create your own custom piece of jewelry for yourself or a loved one. So let's get together and make some sparkle! Bring the Kind Karma Experience to YOU! 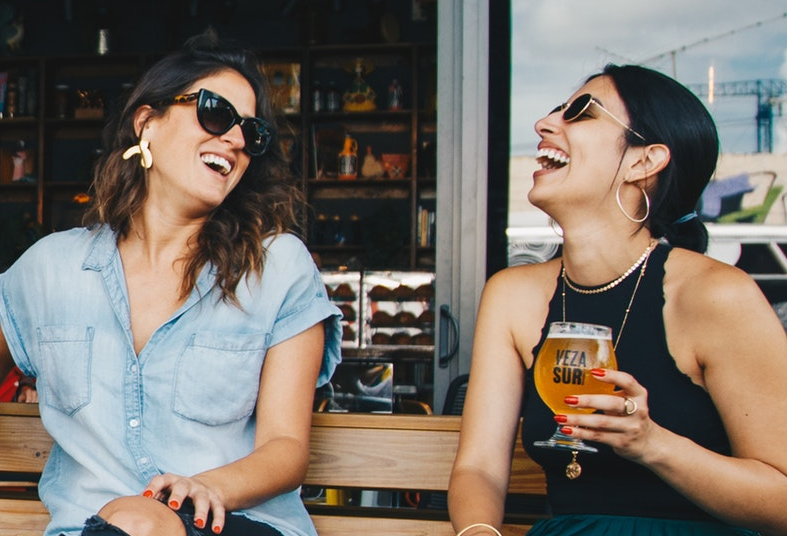 Upon request, we can provide you and your friends or family with a memorable night filled with jewelry making, drinks, great conversation, and even greater people! 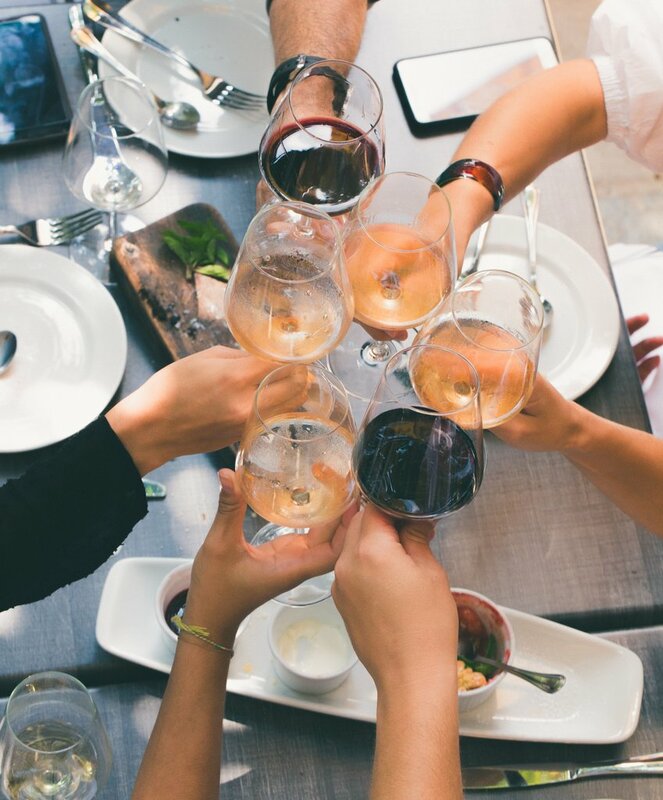 Our workshops are perfect for bridal showers, small get togethers, birthdays, and girls nights! 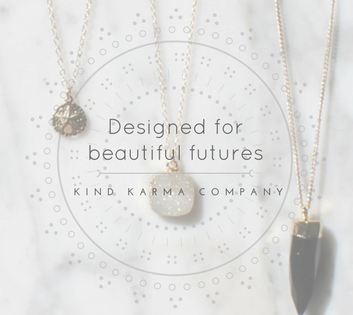 You will acquire the basic level skills to handcraft quality jewelry just like we do at Kind Karma. 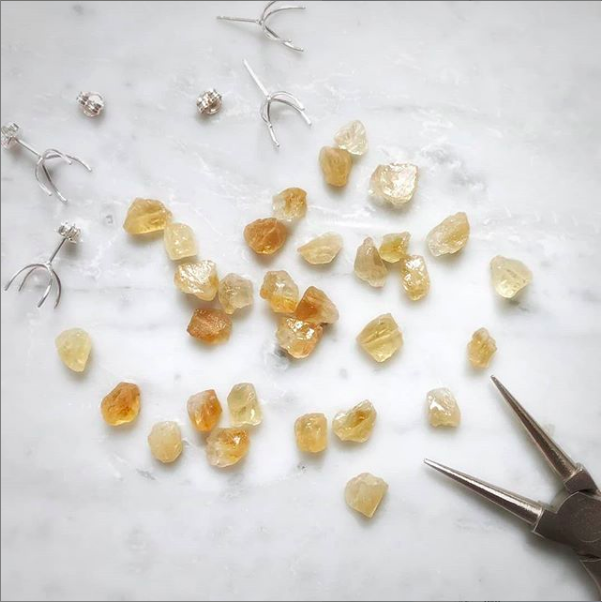 We will provide you with all the tools you need so everyone can create their very own simple and elegant piece! No prior experience is necessary for our workshops.